Glenfield College’s Robotics teams represented us at the Asia Pacific Robotics Competition in the Rotorua Energy Events Centre Monday 4 to Thursday 7 December 2017. 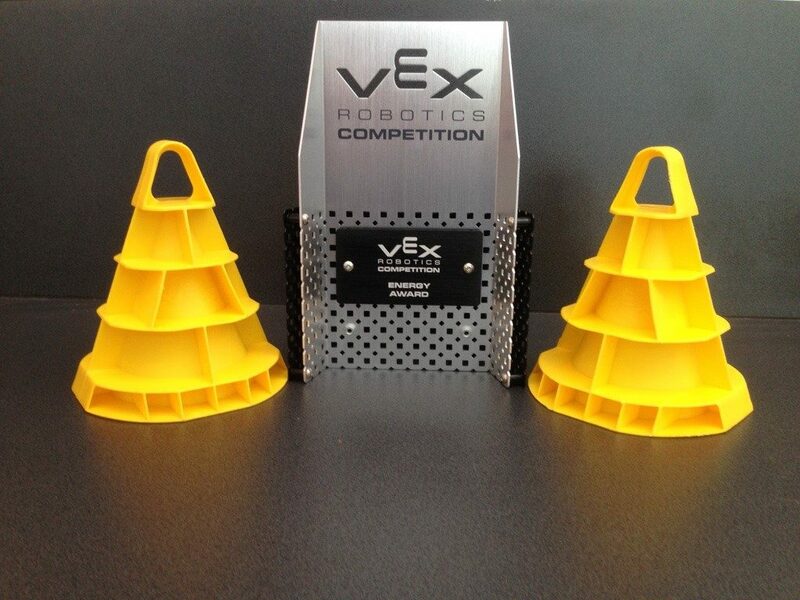 There were 200 teams in 6 divisions competing for prizes in VEX EDR robots (metal) VEX IQ (plastic) BDS robots (like K’nex) and Humanoid robots. Glenfield Competed in the VEX EDR division with 80 teams in total. Our Students designed and built their own robots. Programming and driving to achieve a winning system. Hemant Toora (Driver and Builder) Adam Macintyre (coach) 2918E produced our best winning combination coming 27th in the preliminaries. Our other 4 teams were ranked evenly behind them. Unfortunately, none of our teams were picked for the quarter-finals. Michael Wornham and Matt Steyn with Mrs Aston and Mr Aston worked as Volunteers throughout the 4 days of the competition. Mr McKinley, our principal, visited the teams to encourage and support them in their efforts on the Wednesday and Thursday. This was appreciated by all students. Mr and Mrs Green, parents of Joshua, Maia and Xander, looked after the teams and were amazing in their ability to support encourage and build relationships within the teams. The collegiality, helpfulness and friendliness of all our students stood out above all other teams at the competition and we were awarded the Energy Award for the High School VEX EDR division, one of only 3 awards to go to NZ teams. Truly an award which reflected the quality of our students. They did so well as they served the volunteers, other teams, and each other. I was incredibly proud to be a Glenfield College teacher as I watched our students at work. The event has well prepared them to do well in our NZ national competition in February.